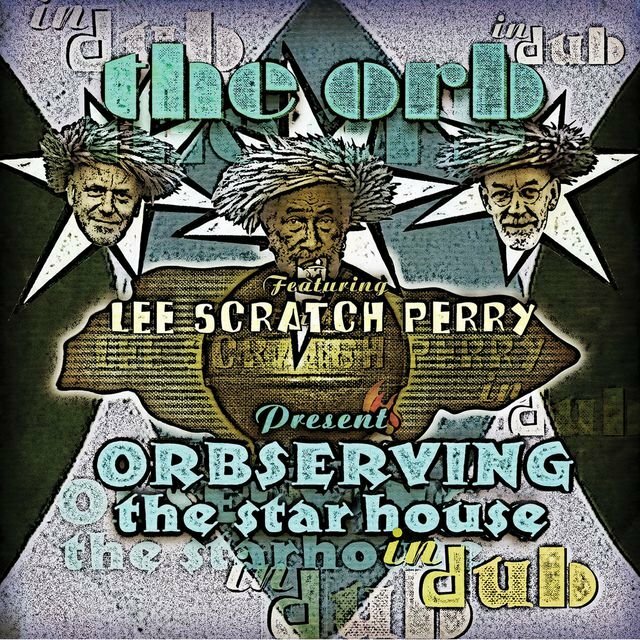 The Orb virtually invented the electronic genre known as ambient house, resurrecting slower, more soulful rhythms and providing a soundtrack for early-morning ravers once the clubs closed their doors. Frontman Dr. Alex Paterson's formula was quite simple: he slowed down the rhythms of classic Chicago house and added synth work and effects inspired by '70s ambient pioneers Brian Eno and Tangerine Dream. To make the whole a bit more listenable — as opposed to danceable — obscure vocal samples were looped, usually providing a theme for tracks that lacked singing. 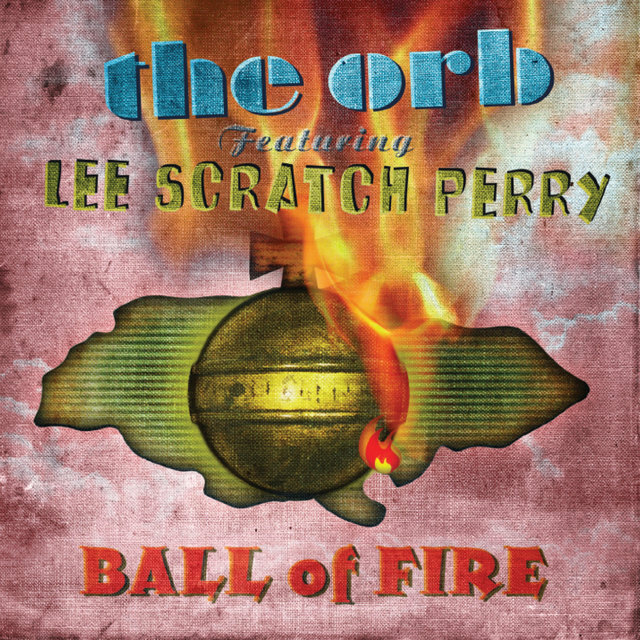 The group popularized the genre by appearing on the British chart show Top of the Pops and hitting number one in the U.K. with the 1992 album U.F.Orb. The Orb managed to remain signed to Island Records throughout the '90s, even as they were releasing some of their most challenging work (Pomme Fritz, Orbus Terrarum). 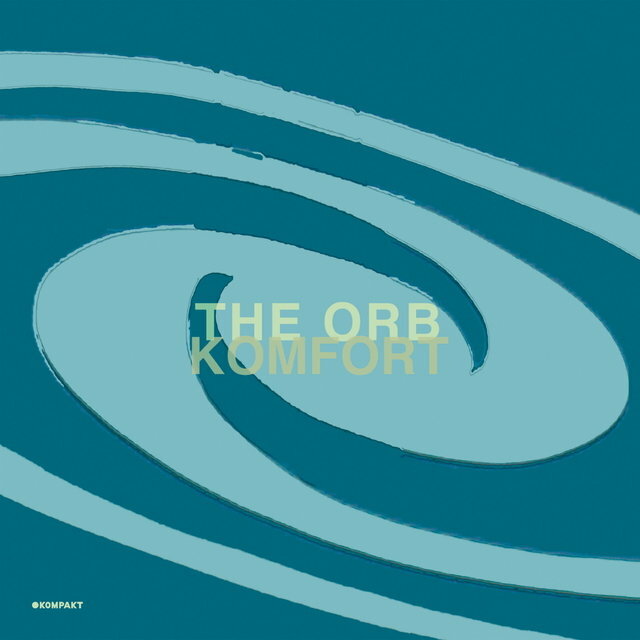 During the 2000s, the group became affiliated with German techno label Kompakt, home to solo recordings by Orb member Thomas Fehlmann; Okie Dokie It's the Orb on Kompakt, one of the group's most straightforward techno releases, appeared in 2005. 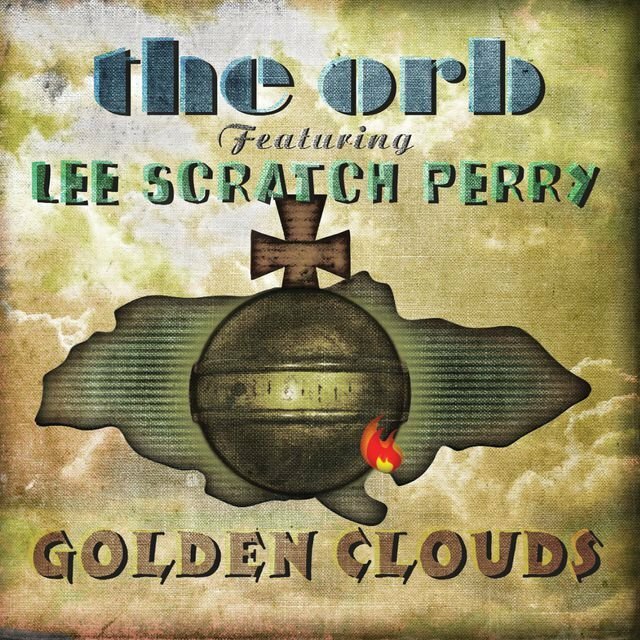 The 2010s brought high-profile collaborations with two major influences: David Gilmour (Pink Floyd) and Lee "Scratch" Perry. 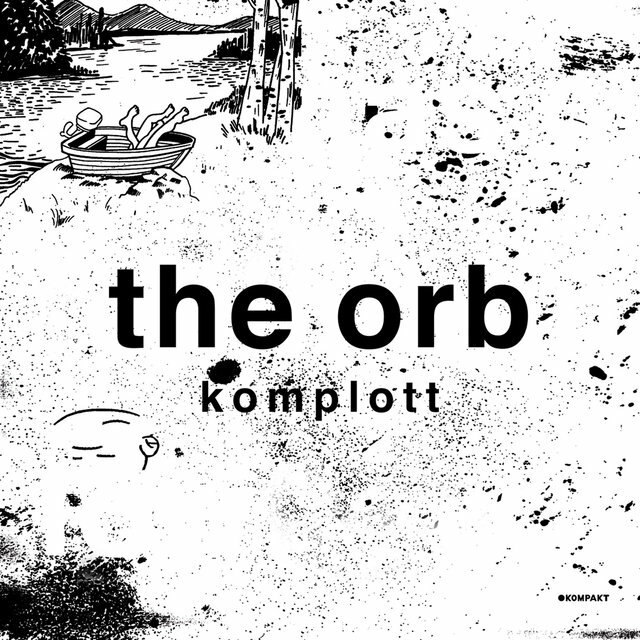 The Orb returned to Kompakt for 2015's hip-hop-influenced Moonbuilding 2703 AD and 2016's ambient release COW / Chill Out, World! These were followed by 2018's eclectic, vocal-heavy No Sounds Are Out of Bounds. Paterson had worked as a roadie for Killing Joke during the '80s, and began to be influenced by the explosion of Chicago house music in England during the mid- to late '80s. He joined the A&R department of EG Records — the home of Brian Eno himself — and first recorded as the Orb with Jimi Cauty (who had played in the Killing Joke side project Brilliant and later gained fame as half of the KLF). The duo's first release as the Orb, a failed acid house anthem named "Tripping on Sunshine," appeared on the 1988 compilation album Eternity Project One. 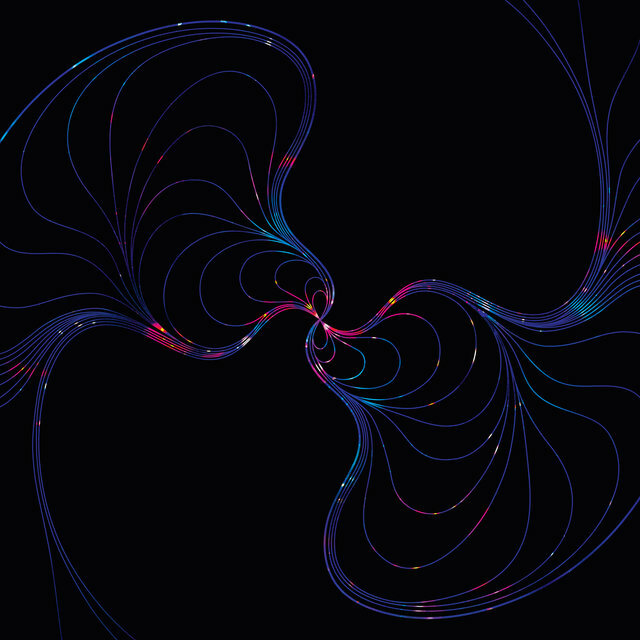 In May 1989, the Orb released the Kiss EP, a four-tracker dedicated to — and heavily sampled from — New York's KISS-FM. Paterson had begun to DJ in London around this time, and Paul Oakenfold recruited him to man Land of Oz, the chillout room at his club Heaven. 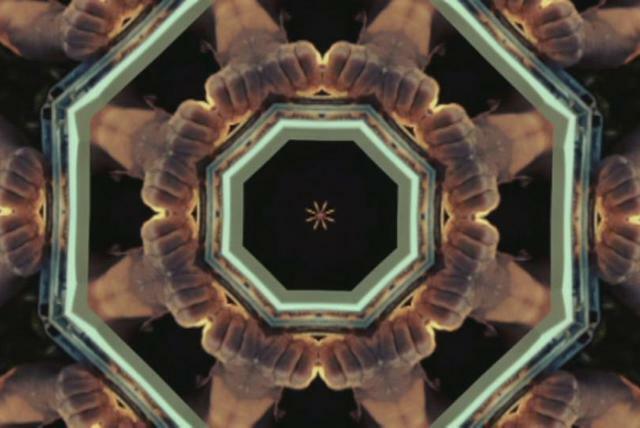 Paterson's ambient sets incorporated a wide array of samples and sound effects, ranging from BBC nature recordings to NASA space broadcasts and special effects. With those samples mixed underneath the music of ambient pioneers such as Eno and Steve Hillage, his sets became popular alternatives for dancefloor victims and worn-out club kids. Hillage happened to be in the room one night when Paterson sampled his Rainbow Dome Musick album. 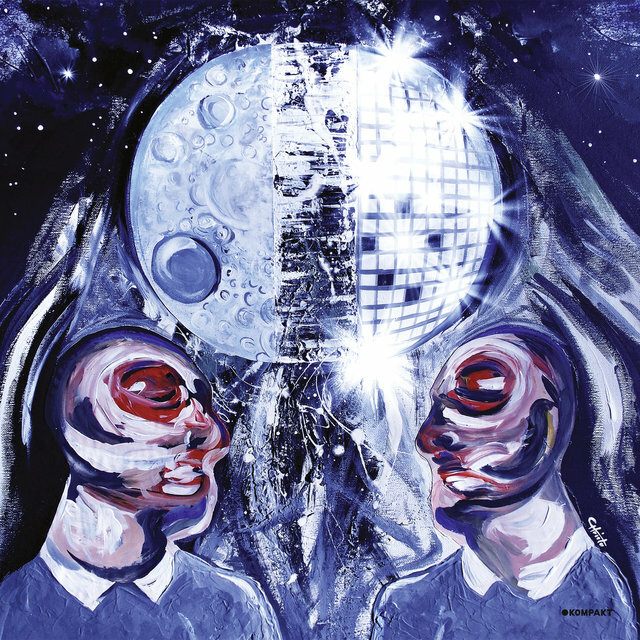 The two became friends and later recorded together, Hillage contributing guitar to the Orb's "Blue Room" single and Paterson working on the debut album by Hillage's System 7 project (or 777, as it is known in the States due to copyright problems with Apple). Paterson and Cauty had been recording an album during the turn of 1989-1990, but the two split in April 1990 — a result of Paterson's fear that the Orb had become known more as a KLF side project than an original act. Cauty stripped Paterson's contribution to the recordings and released the eponymous album — credited simply as Space — later that year. (Cauty released another ambient album that year: Chill Out, this time with his KLF partner Bill Drummond.) In the meantime, Paterson had been working with Youth (from Killing Joke) on the new track "Little Fluffy Clouds," with a melody incorporated from composer Steve Reich. 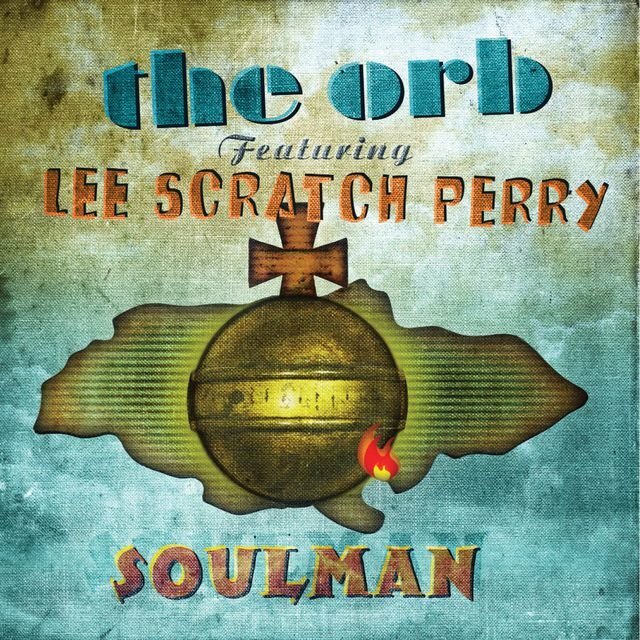 The single appeared in November 1990, sparking the wrath of the sampled Rickie Lee Jones, whose dialogue with LeVar Burton — from the PBS children's program Reading Rainbow — was sampled for the chorus and title of the track; Big Life later settled out of court for an undisclosed sum. Though the single failed to place in the charts, its laid-back vibe made it a big hit on the dancefloor. Youth's other commitments made it impossible for him to become a permanent member of the Orb, so Paterson decided to recruit Kris Weston (nicknamed Thrash for his punk/metal roots), a young studio engineer who worked on "Little Fluffy Clouds" and had recently left his previous band, Fortran 5. The Orb performed live for the first time just after the pairing, early in 1991 at London's Town & Country 2 with Hillage on guitar. The group's live dates soon became their forte, breaking down the boundaries that had previously separated electronic music from rock. An Orb show encompassed the best elements of performance hall and club, with colorful light shows and visuals, and a relaxed, positive groove rarely found in electronic circles. 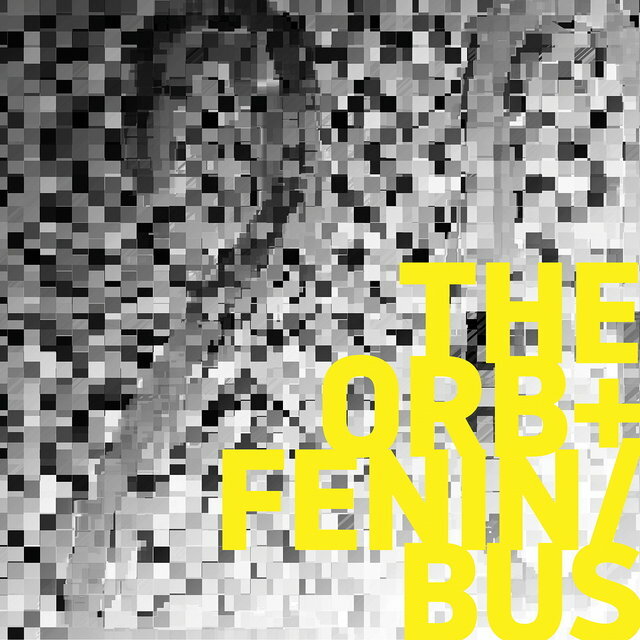 All this was fine and good, but the Orb had not yet released an album, the vehicle that virtually all modern musicians use to make artistic statements. Finally, in April 1991, The Orb's Adventures Beyond the Ultraworld was released in England to considerable critical acclaim. Its popularity extended to the general public as well, pushing the double album into Great Britain's Top 30 LP charts. By mid-1991, the Orb had signed a deal to release Ultraworld in the States, but were forced to edit the album down to one disc. (The full double-disc version was later released in the U.S. by Island.) Paterson and Thrash toured Europe during 1991, and compiled the Orb's first two Peel Sessions that November. 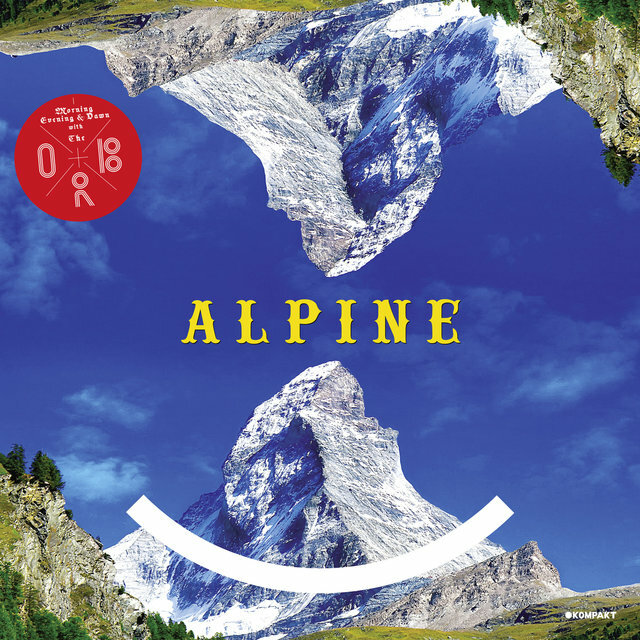 One month later, the duo released The Aubrey Mixes as a Christmas special. 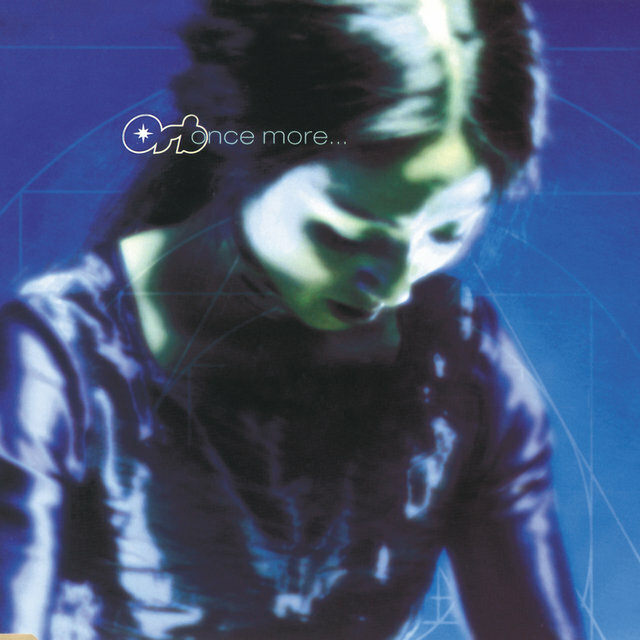 The album, a remix compilation with reworkings by Hillage, Youth, and Cauty, was deleted on the day of its release, but still managed to place in the U.K. Top 50. In June 1992, the new single "Blue Room" hit the British Top Ten. 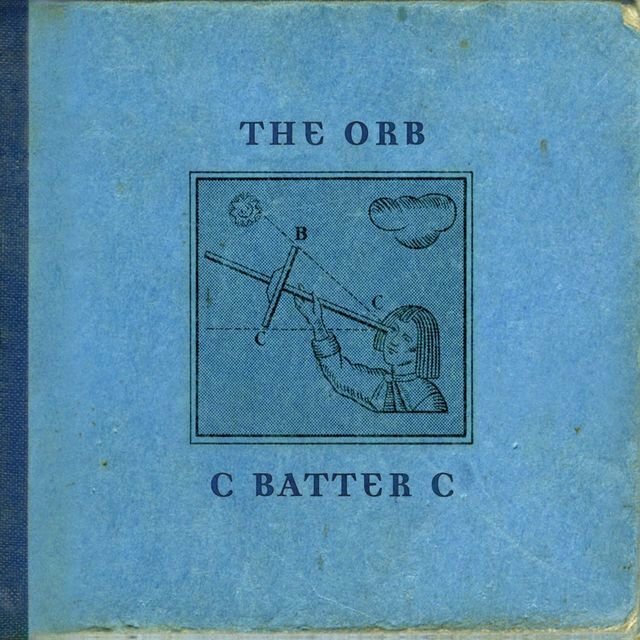 The longest single in chart history at just under 40 minutes, it earned the Orb a spot on Top of the Pops, where they ruminated over a chess game and waved at the camera while a three-minute edit of the single played in the background. 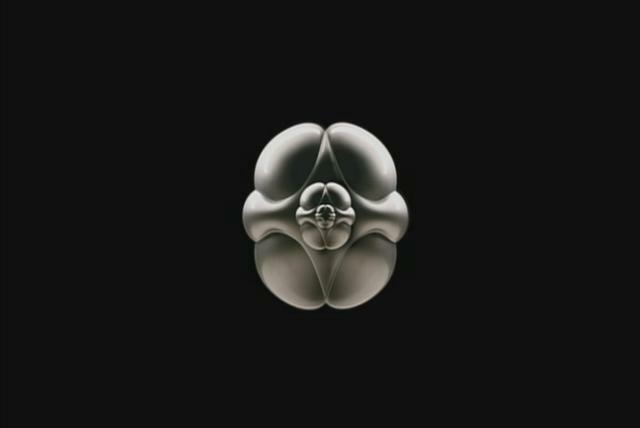 Released in July, the album U.F.Orb concentrated not on space, but the beings who inhabit it. (The actual "Blue Room" is an installation where the U.S. government allegedly keeps the relics of a 1947 saucer crash outside Roswell, New Mexico.) It hit number one on the British album charts, and also did well with critics, who praised it and the duo's sold-out tour of England. 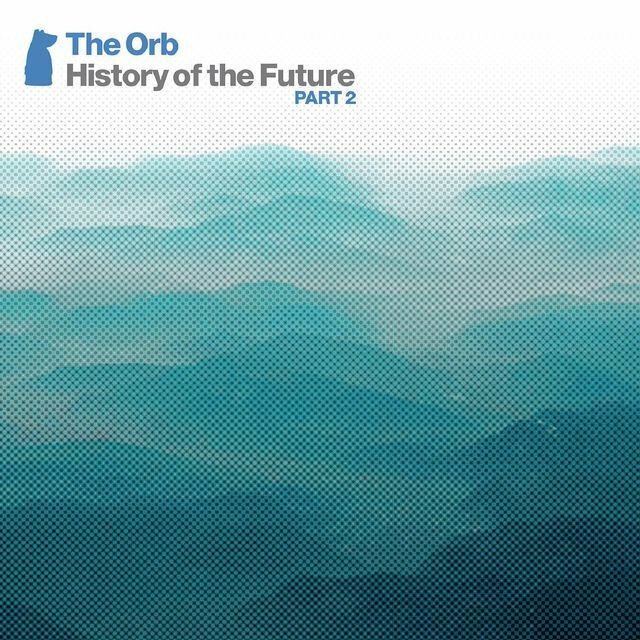 Though the Orb had released several hours of recordings and many remixes during their first three years of existence, the beginning of 1993 prompted a dry spell of over a year-and-a-half. The problem wasn't a lack of material; Paterson and Thrash continued to record, but Big Life Records had begun a controversial campaign to reissue several early singles. 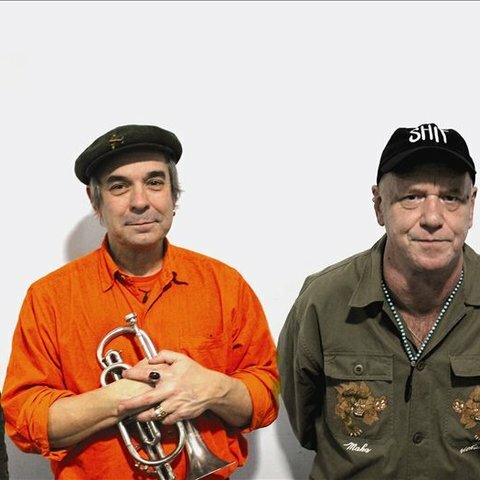 The Orb threatened to release no new material until the label promised to cease and desist, and negotiations stalled while the duo looked to opt out of their contract. In the meantime, Big Life spent 1993-1994 reissuing five CD singles and two other 12" releases, including "Little Fluffy Clouds" (which hit the British Top Ten), "Huge Ever Growing Pulsating Brain," and "Perpetual Dawn" (the second single from Ultraworld). Paterson finally signed an international deal with Island in 1993 and released the stopgap Live 93 later that year. The double-disc set — which hit number 23 in the album charts — included highlights from Orb appearances in Europe and Japan, and featured another clever dig at Pink Floyd: the cover has a large stuffed sheep suspended over a power station, à la Floyd's Animals cover. 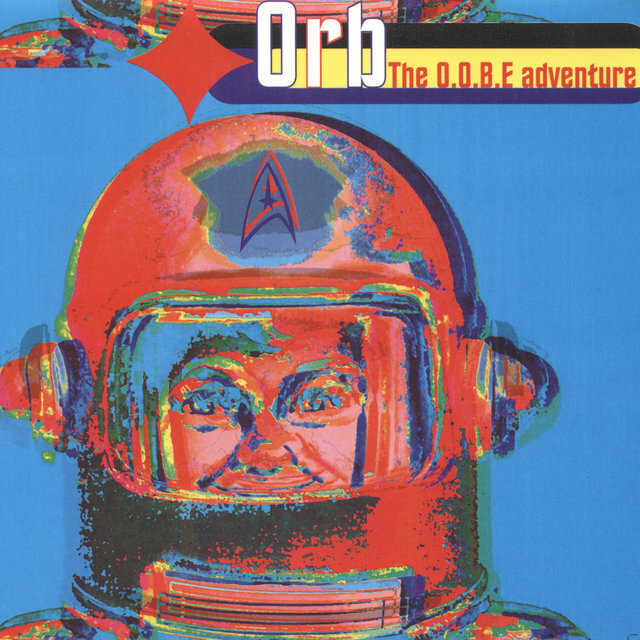 The Orb's first studio release for Island appeared in June 1994. Pomme Fritz (a "little album") was quite a departure from ambient house, the field that had since caught up with Paterson's revolution of the late '80s. 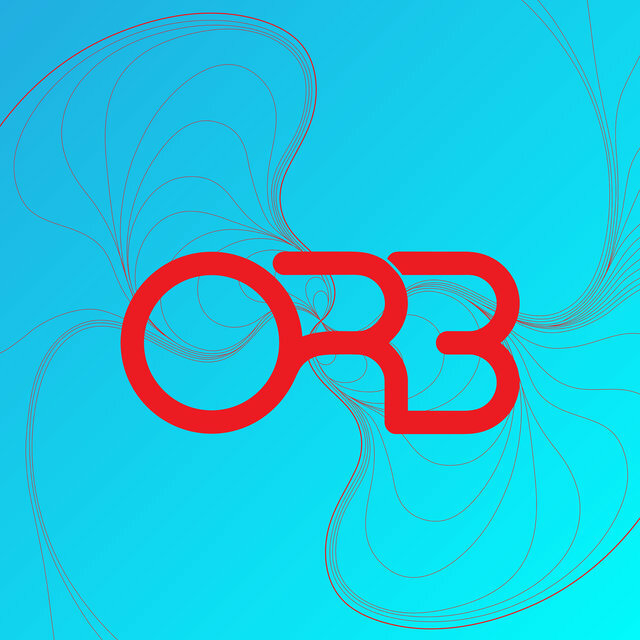 The album has a schizophrenic quality that portrays the group caught between two worlds: the pastoral ambience of the first two albums and the harsher, almost industrial rhythms that the Orb were pushing forward. Pomme Fritz made number six on the British charts, but critics hated it, charging that Paterson had finally disappeared up his own arse. They even compared him to Pink Floyd's own Syd Barrett, who masterminded the psychedelic classic Piper at the Gates of Dawn, but later slipped out of the band as the world's first — and most popular — acid casualty. Pomme Fritz was also a watershed in that the role of Kris Weston had diminished greatly. Credited on Pomme Fritz only as an engineer, Weston did appear with Paterson on the August 1994 side project FFWD, the collaboration between Robert Fripp, Orb members Paterson and Weston, and Orb contributor Thomas Fehlmann (hence the name: Fripp, Fehlmann, Weston, and Doctor). By early 1995, Weston finally left the Orb to devote time to his own projects. 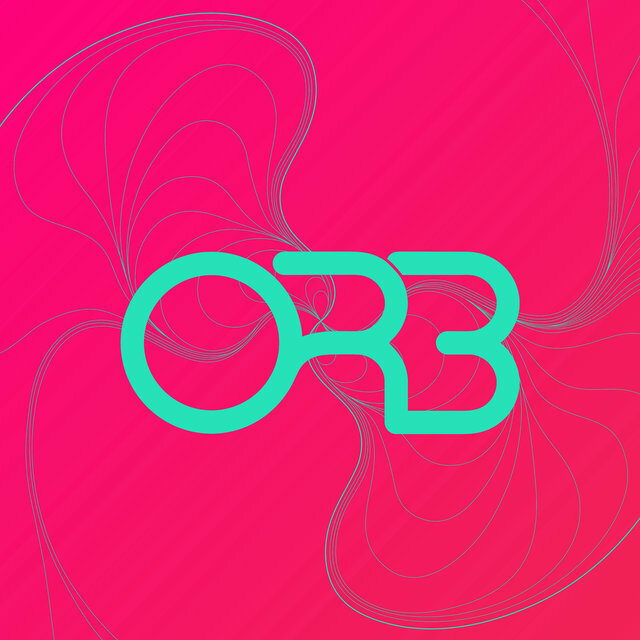 Before the duo separated, however, they teamed for the Orb's most famous live appearance: on a rave bill at Woodstock 2 with Orbital, Aphex Twin, and Deee-Lite. Taking up the slack from Weston's departure was Thomas Fehlmann. The Orb had previously remixed a single from his Sun Electric project, and most of Pomme Fritz was recorded at his Berlin studios. Finally, almost three years after U.F.Orb, the new and improved group released the Orb's third studio LP, Orbus Terrarum. 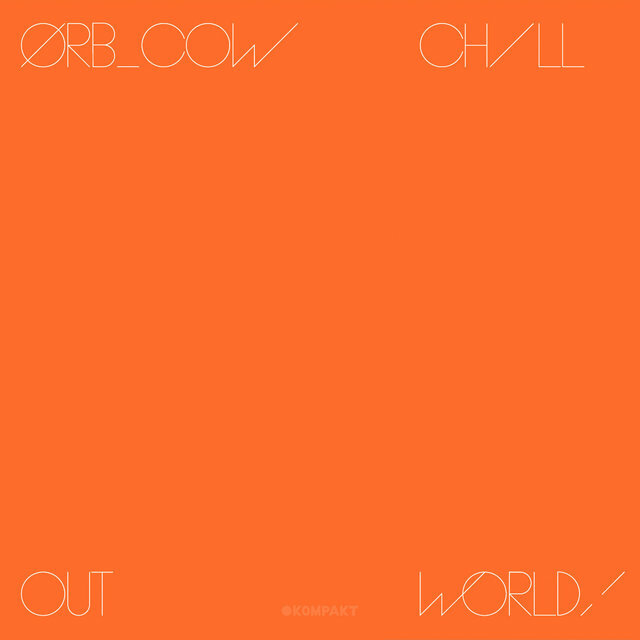 With a concept and a sound rooted solidly on terra firma, the album's dense rhythms and return to natural samples heralded a turn away from the cosmic fascination within ambient house — which had been nurtured in large part by Ultraworld and U.F.Orb. During 1995, Paterson and Fehlmann mounted an ambitious world tour. 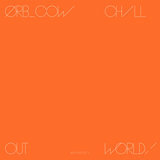 After the release of a double-disc remix compilation, the Orb returned to the great beyond with the spacy sounds of 1997's Orblivion. 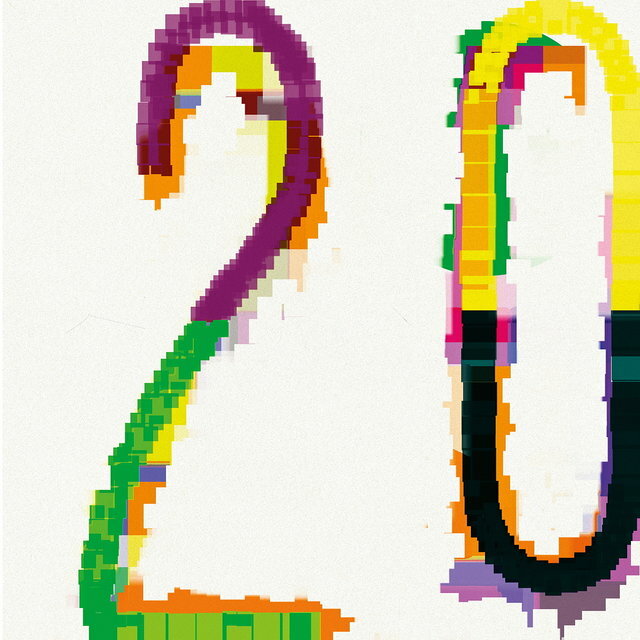 The retrospective U.F.Off followed in 1998, and though Paterson and company finished their fifth studio effort, Cydonia, soon after, Island delayed its release until the new millennium. 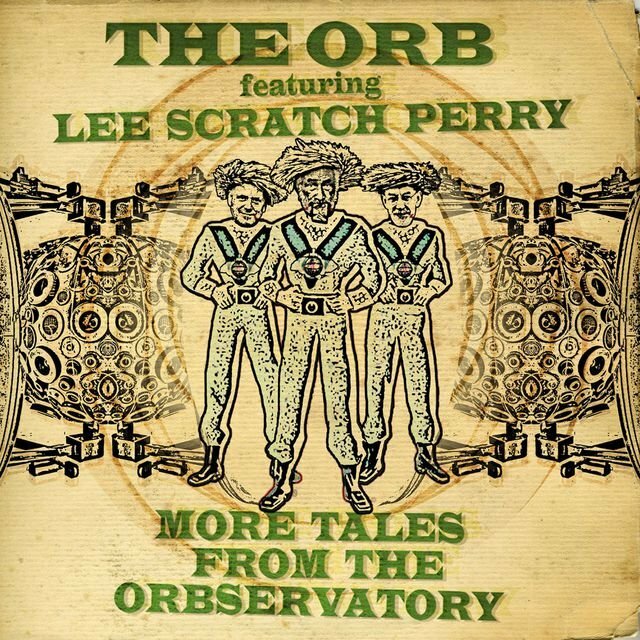 A shift in labels was in order, so 2004's Bicycles & Tricycles found the Orb on Sanctuary. 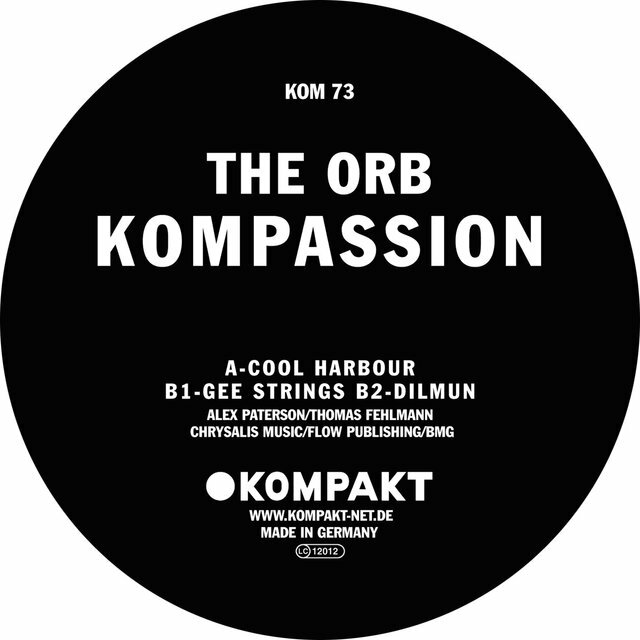 Working their next label change into the album title, Okie Dokie It's the Orb on Kompakt appeared at the end of 2005, as did the first volume in the rarities compilation series Orbsessions, released by the Killing Joke-associated label Malicious Damage. The Dream, released in 2007 in England, featured a change of lineup; joining the Orb were Youth, last heard on the hit single "Little Fluffy Clouds," and Dreadzone's Tim Bran. The record appeared in 2008 on the American label Six Degrees. One year later, another volume in the Orbsessions series appeared, a soundtrack recorded by Paterson and Thomas Fehlmann. (Although the film's title was Plastic Planet, the record itself was titled Baghdad Batteries.) 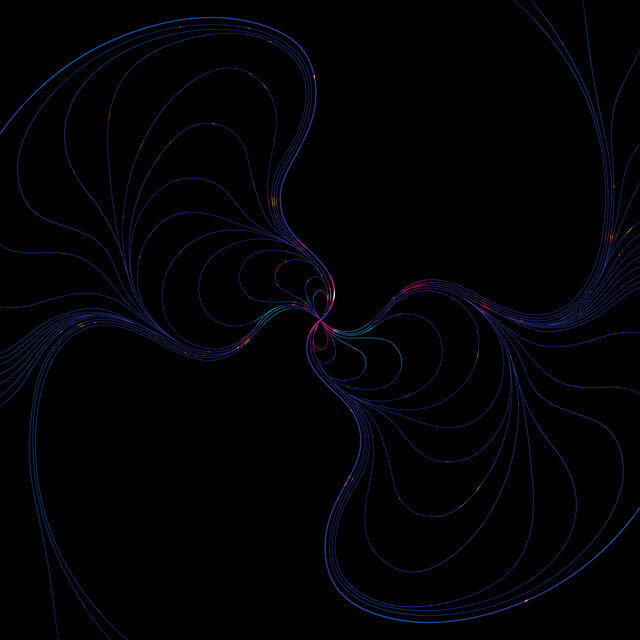 Youth and Paterson collaborated again on the Orb's next proper album, Metallic Spheres, which also featured Pink Floyd's David Gilmour contributing guitar and lap steel to the album's two lengthy pieces. 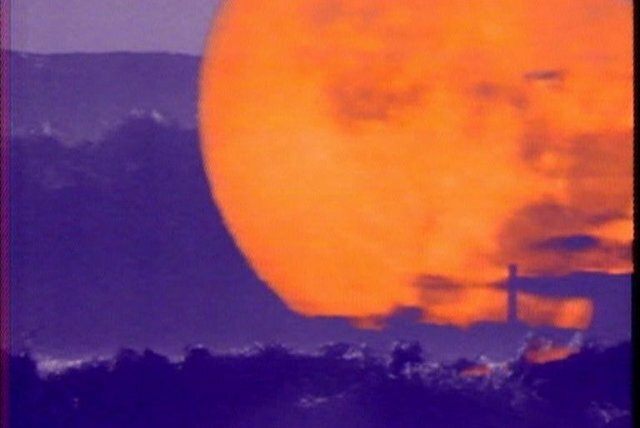 The 2011 release C Batter C featured a 17-minute Paterson/Fehlmann composition recorded for Battersea Bunches, a short film featuring Super 8 Paterson family footage from 1956. 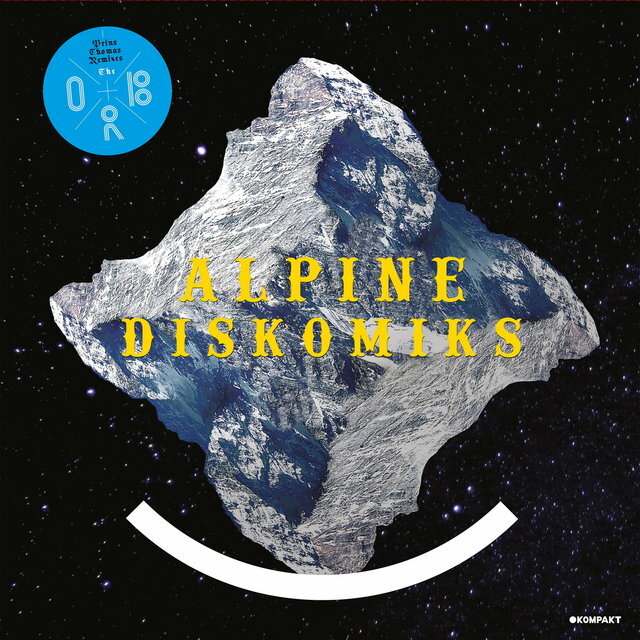 Seven remixes of the track filled out the disc. 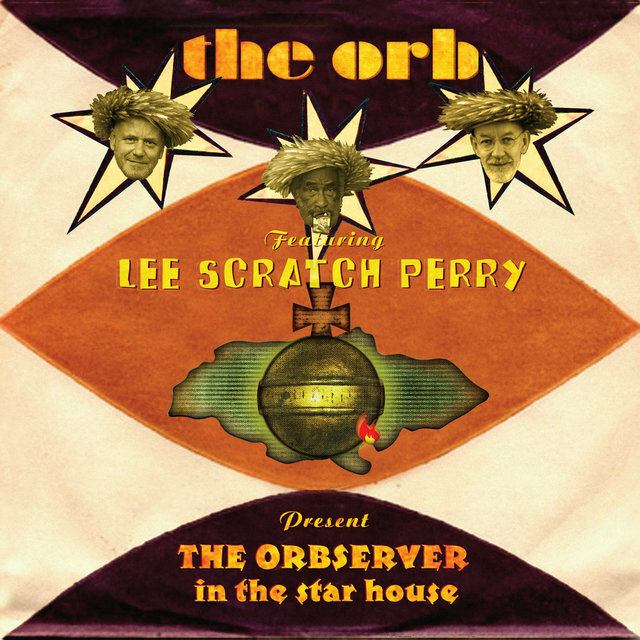 The next Orb project, 2012's The Observer in the Star House, featured a starring role for seminal dub producer and longtime Orb influence Lee "Scratch" Perry, along with a remix of "Little Fluffy Clouds," dubbed "Golden Clouds." 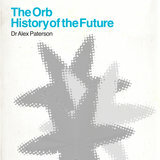 After they assembled a pair of box sets, History of the Future and History of the Future, Pt. 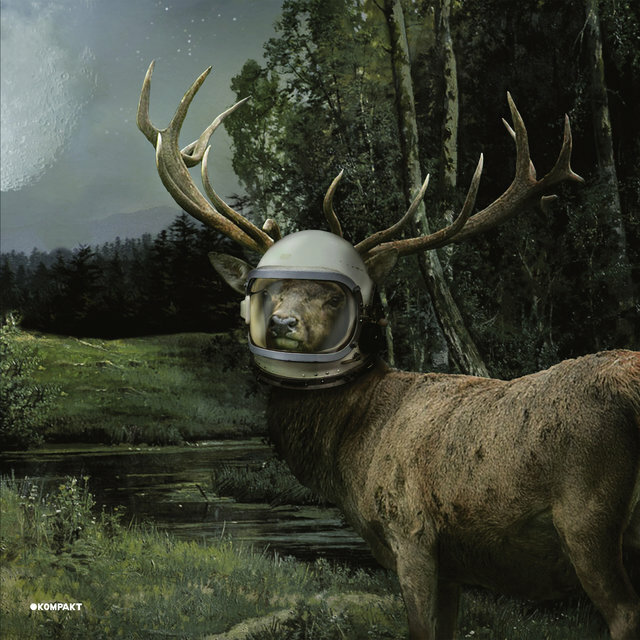 2, Paterson and Fehlmann returned to Kompakt for Moonbuilding 2703 AD, released in 2015.